International Finance Corporation (IFC), the private-sector investment arm of the World Bank, may provide debt financing of $150 million (Rs 960 crore) to Arinsun Clean Energy Pvt. 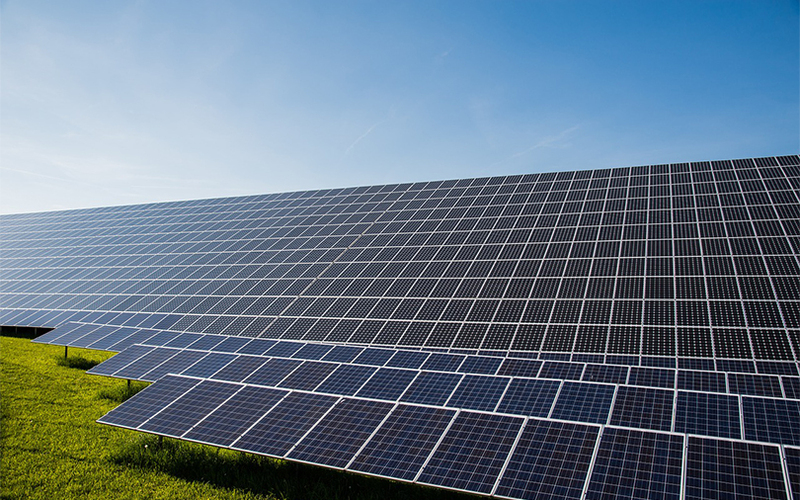 Ltd to construct a 250 MW solar power plant in Madhya Pradesh. The proposed investment will involve debt financing of $50 million from IFC’s own account, while it will seek to mobilise another $100 million from other lenders, a disclosure by the investment firm said. The estimated cost of the project is $200 million. In February 2017, private equity firm Actis LLP-owned green energy platform Solenergi Power Pvt. Ltd had won a bid to set up the 250 MW plant at the Rewa Ultra Mega Solar Park in Madhya Pradesh. Arinsun, a subsidiary of Solenergi, will undertake the project development, construction, financing, operations and maintenance of this plant. Mauritius-based Solenergi is also the holding company of Sprng Energy Pvt. Ltd, the second renewable energy platform of Actis in India. The plant is likely to be commissioned by December 2018 and the power generated will be sold to Madhya Pradesh Power Management Company Ltd and Delhi Metro Rail Corporation. The state government has appointed IFC as the lead transaction adviser to facilitate private investment for the Rewa solar project. Earlier this month, VCCircle had reported that Actis had hired an investment banker to kick-start the sale process of Ostro Energy Pvt. Ltd, the first renewable energy platform it had set up two years ago. Sprng Energy had received a total commitment of $450 million of equity from Actis Energy Fund IV to set up a 2GW renewable energy (solar and wind) facility within the next four to five years. Actis had hit the final close of its fourth energy fund at $2.75 billion in March 2017. The fund will invest in select countries in Latin America, Africa and Asia to target control investments in electricity generation and distribution businesses, according to a company statement. IFC has both direct and indirect exposure to Indian companies. It often acts as a limited partner to local private equity and venture capital funds. It has also joined hands with Tata Group to create the first private sector ‘green investment bank’ in India, called Tata Cleantech Capital Ltd. In May, IFC had said that it had planned to invest $40 million in Tata Cleantech. Among its other bets in the renewable energy sector, IFC had committed an equity investment of $125 million in Hero Future Energies Pvt. Ltd. It had also decided to facilitate debt funding of $177 million to Ostro Energy. Earlier this year, IFC had planned to invest $15 million in renewable energy service company Clean Max Enviro Energy Solutions Pvt Ltd.